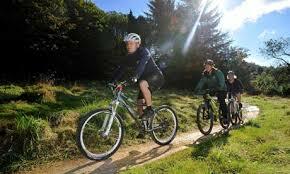 Choose to Hire bikes and explore the area at your own pace. Hire includes Maps, Locks, instruction and "Giant" Comfort Mtn Bikes. Hire avail to and from the Boatshed in Mossy point only.